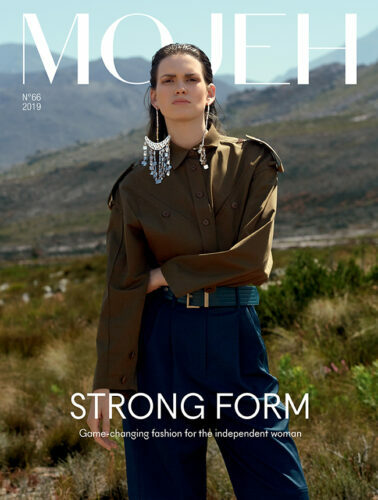 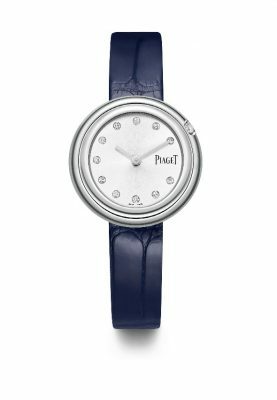 The MOJEH woman knows the Piaget Possession well – a playful piece pairing a turning ring with a second rotating ring, a first of its kind which created a jewellery buzz when launched three years ago. 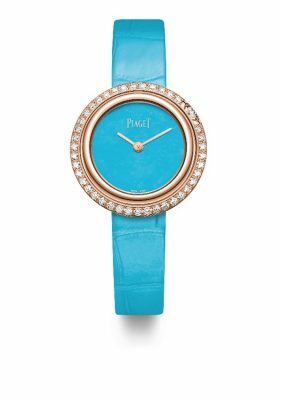 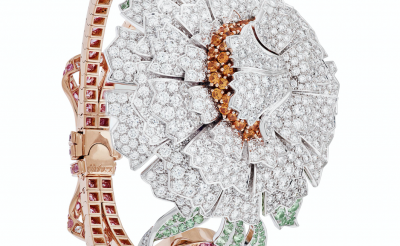 The story continues with the latest expressions of Possession watches in gold and diamonds or striking steel and a plethora of energetic colour options from turquoise to emerald green and cherry red. 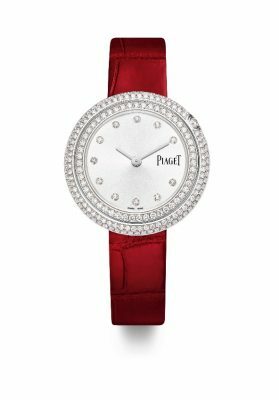 Diamonds feature heavily in the new collection either with one small nod in the turning ring for the more modest wearer, or entirely framing the watch face in circular motion with 42 brilliant cuts, each at 1.04 carats. 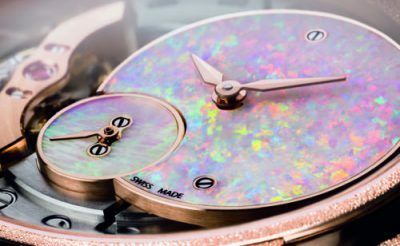 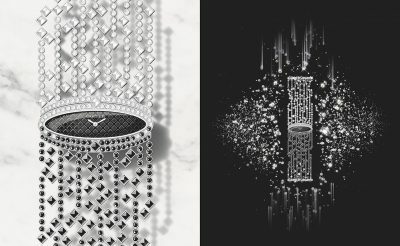 A MOJEH favourite is the quartz movement chain watch (featured center), in which an 18k pink gold case set with 162 brilliant cut diamonds at 1.55 carats each, surrounds a malachite dial. 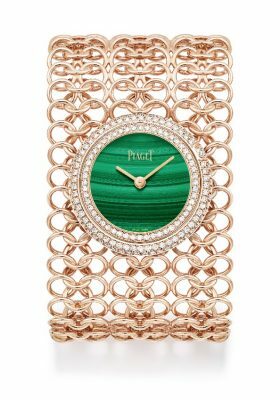 The pink gold chain wraps around the wrist with both elegance and austerity, perfect for an evening event and just as wearable during the day with a laissez-fair white shirt or tee. 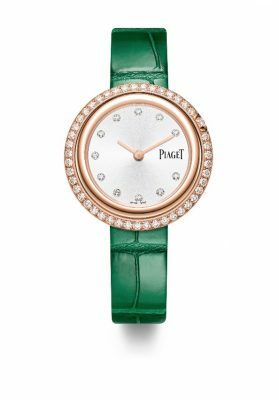 See Piaget’s new campaign model, Doutzen kroes, along with Ryan Reynolds and Coco Rocha, at this year’s launch party in Geneva, Switzerland.